Darkgreen shawl made of a combination of fine wool and soft cotton. army green. Fair trade from Nepal. 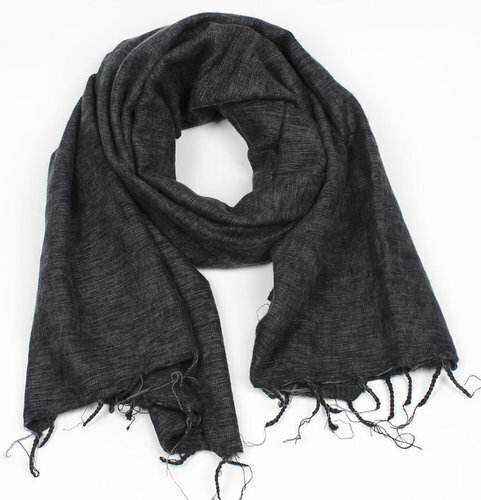 Soft and warm scarf. Moss green. Made of soft acrylic/ cotton (wool-look) combination. Size: 180 x 80 cm. Handmade in Nepal. 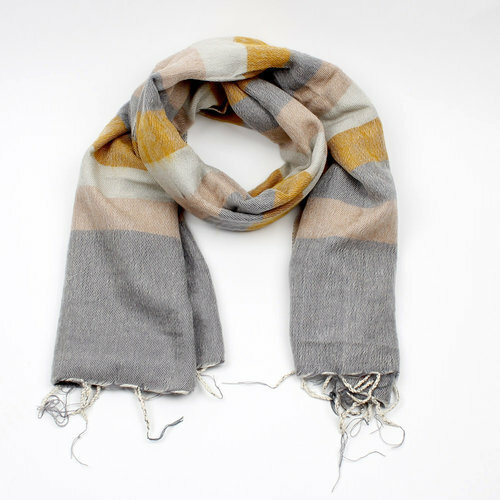 Soft scarf. Many different colours. Made of soft acrylic/ cotton (wool-look) combination. Size: 180x80 cm. Handmade in Nepal. Soft scarf. Grey-ecru-yellow. Made of soft acrylic/ cotton (wool-look) combination. Size: 180x80 cm. Handmade in Nepal. Soft scarf. darkgreen. Made of soft acrylic/ cotton (wool-look) combination. Size: 180x80 cm. Handmade in Nepal. Soft scarf. Aubergine-black Made of soft acrylic/ cotton (wool-look) combination. Size: 180 x 80 cm. Handmade in Nepal. Soft scarf. Red. Made of soft acrylic/ cotton (wool-look) combination. Size: 180 x 80 cm. Handmade in Nepal. Soft scarf. Chocolate brown. Made of soft acrylic/ cotton (wool-look) combination. Size: 180 x 80 cm. Handmade in Nepal. Soft scarf. Red-orange-pink. Made of soft acrylic/ cotton (wool-look) combination. Size: 180x80 cm. Handmade in Nepal. Nice plaid in cotton with acrylic. Green-blue-grey stripes. Size: 160 x 120 cm. 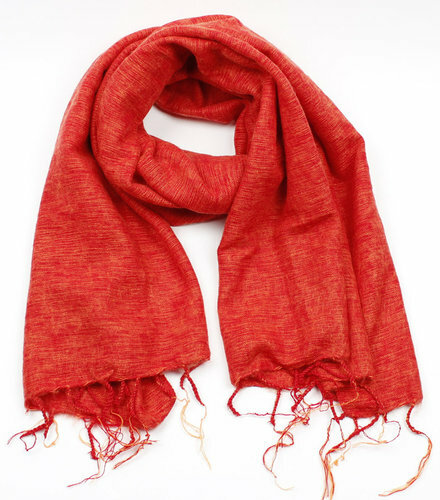 Fairtrade from Nepal by Fair Trade Original. Beige white shawl. Made of cotton and acrylic. 180 x 70 cm Fair trade. Woolen scarf with stars. Green. 50 x 180 cm. Fair Trade Original. Made in India.